Emotet gang takes their operation to a whole new level, showing why they're today's most dangerous malware. 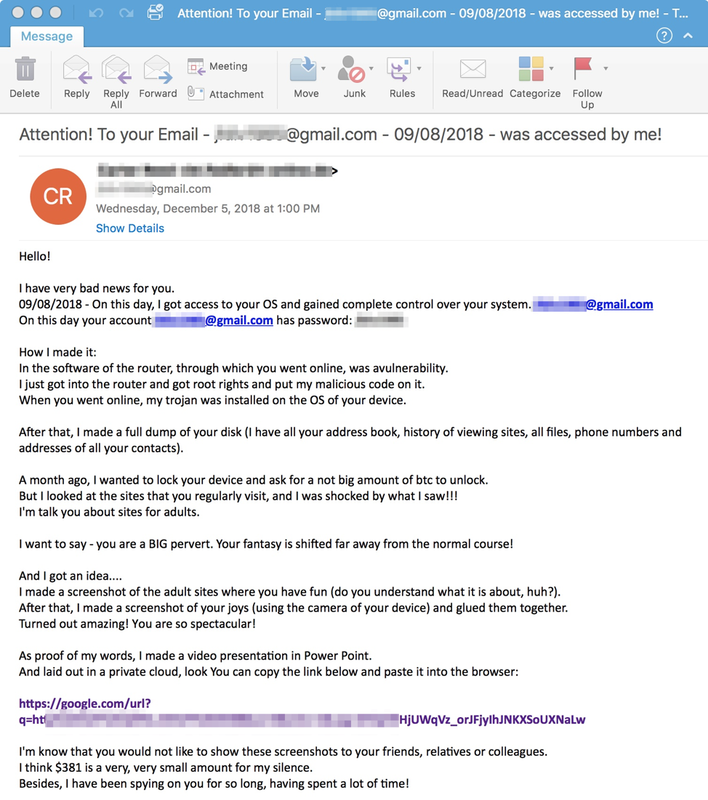 It would seem it now has taken on new tactics in the form of hijacking users old email chains and then responding from a spoofed address to portray legitimacy, this additional tactic can heighten a hackers chances when stealing financial information once a victim has been lured into clicking on said malicious content. Targeted emails appears to affect both private and public sectors, including government, particularly those that provide financial and banking services. Emotet is a known banking Trojan, discovered five years ago, first in Europe and the USA. It started out stealing information from individuals, like credit card details. It has been lurking around since 2014 and has evolved tremendously over the years, becoming major threat that infiltrates corporate networks and spreads other strains of malware. It injects itself into a user’s device via malspam links or attachments, with the intent to steal financial data. It targets banking emails and can sometimes deploy further attacks once inside a device. The Emotet malware gang is now using a tactic that has been previously seen used by nation-state hackers. Hackers host10 malware families and distribute them through mass phishing campaigns via utilizing the hosting infrastructure method in the US. The cybercriminals have been said to reuse similar servers so as to easily host diverse malware that demonstrate the coordination of a common entity between the malware operators. The said hosted malware families incorporate five banking Trojans, two ransomware and three information stealer malware families. The malware incorporates the easily recognizable ones, like the Dridex, GandCrab, Neutrino, IcedID, and others. The malware families hosted in the server have separation with the C2 servers, which shows that one threat actor is in charge of email and 'hosting' and another for the malware tasks. The malware facilitated servers run the default establishments of CentOS and Apache HTTP, and the payloads are ordered and hosted in less than 24 hours. All the malware are disseminated with phishing messages that convey macro implanted pernicious word documents that consist of links indicating the malware hosted servers. Albeit strict measures are being taken to predict any further troubles similar to this one however an ongoing report from IBM, states that the major cybercrime groups associated together in 'explicit collaboration' and keeps on exchanging their contents, strategies, and systems to sidestep the security and to dodge from the law enforcement agencies with ease. 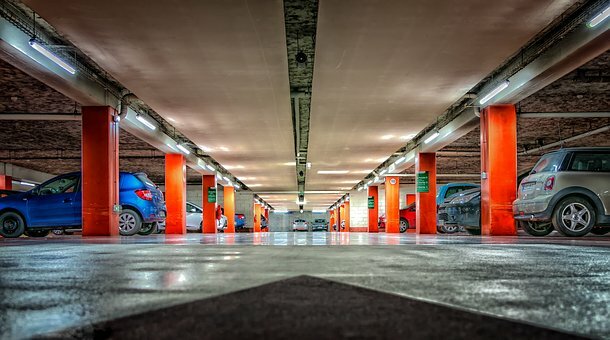 Reportedly, CIRA’s car parking system was infected via a ransomware and was hacked into to let people park for free. Canadian Internet Registration Authority is a gigantic internet domain which has 2.8 million, under its wings with a .ca domain. The yet anonymous cyber-cons compromised CIRA’s car parking system, aiding people to park without getting their parking passes scanned. Allegedly, some other company manages the car parking under CIRA. 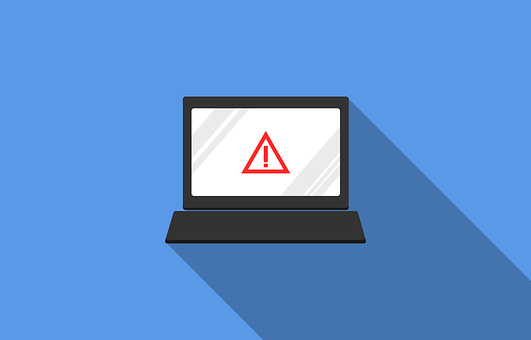 Initially the cause which was thought to be a power failure or mechanical system crash, turned out to be a ransomware attack. 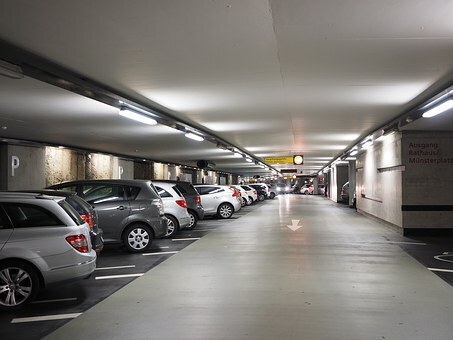 The database which was used by the car parking system for management was specifically compromised. That very database also holds tens and tens of employee credit cards which if in wrong hands could wreak serious havoc. 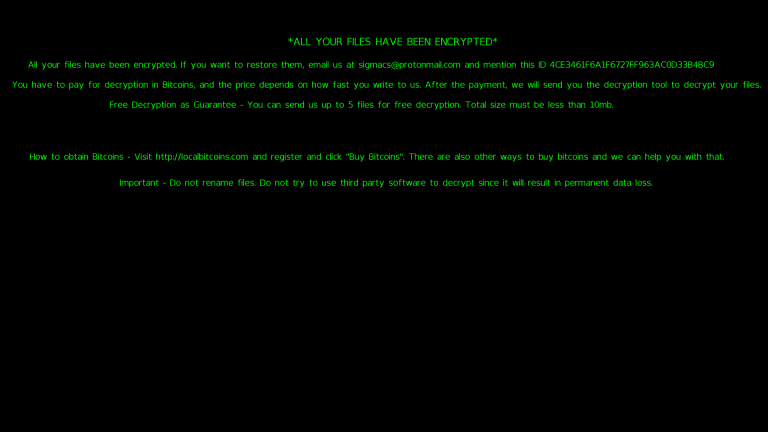 After further analysis it was discovered that the ransomware in question could possibly be “Darma”. This ransomware goes about infecting computers by way of RDP connections restricting to system that run on RDP (Remote Desktop Protocol) online. These cyber-cons target the RDP protocol which runs on 3389. After performing a brute force attack they tried to harvest administrative credentials. Later on an attempt at performing malicious activities on the system as made. The silver lining happens to be that the stored card details would reclaim all the damage done by the free parking. According to CIRA’s security survey, 37% of businesses don’t employ anti-malware protections. CIRA also cited that they have no way whatsoever of knowing what sort of security measures are employed by the car parking in question. 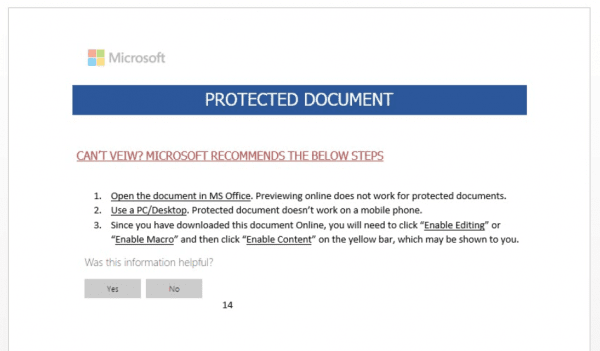 With malicious intentions of targeting the users across the globe, attackers are reported to be disseminating new dubbed Muncy malware in the form of EXE file through DHL phishing campaigns. Resorting to malspam emails, DHL phishing is amongst the most far-reaching campaigns which distributed several sophisticated malware. 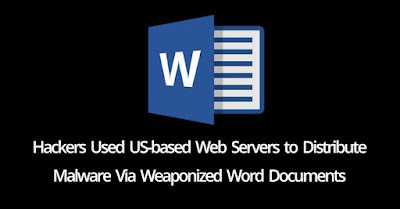 They made it appear legitimate by exploiting the deplorable configuration of SMTP servers and by employing email spoofing techniques. DHL is a company of global repute which specializes in providing express mail services, international couriers and parcels. The reputation of the well-established company took some hits by the cybercriminals as they abused it to distribute malware. They did so by configuring the malicious emails to appear to be coming from DHL express. The email comprised of an infected attachment in PDF format. How the malware is executed? As soon as the targeted user accesses the PDF attachment, Muncy Trojan file sneaks into the system. Then the packed malware is unpacked and once unpacked it scans the whole C:\ drive for the files containing sensitive data. A world-wide cyber-security organization not of very late uncovered a malicious malware which gorges on saved user credentials like passwords and usernames. This activity has been majorly victimizing passwords saved onto Google Chrome, credit card credentials saved onto Chrome and iPhone text messages backed up to Mac. Reportedly, what the malware does is that it gets hold of the browser cookies in relation with mainstream crypto-currency exchanges which also include wallet providing websites the user has gone through. The surmised motive behind the past acts of the miner seems to be the excruciating need to bypass the multi-factor authentication for the sites in question. Having dodged the main security procedure, the cyber-con behind the attack would be absolutely free to access the victim’s exchange account or the wallet so being used and to exploit the funds in them. 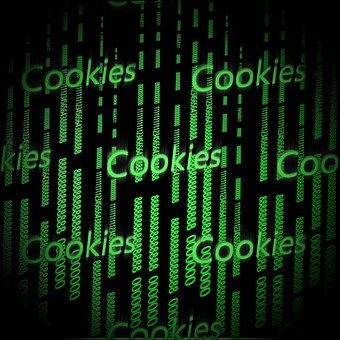 Web cookies are those pieces of information which get automatically stored onto the web server, the moment a user signs in. Hence, exploitation of those cookies directly means exploiting the very user indirectly. Cookie theft is the easiest way to dodge login anomaly detection, as if the username and passwords are used by an amateur, the alarms might set off and another authentication request may get sent. Whereas if the username passwords are used along with the cookie the entire session would absolutely be considered legit and no alert would be issued after all. Most of the fancy wallet and crypto-currency exchange websites have multi-factor authentication. All that the CookieMiner does is that it tries to create combinations and try them in order to slide past the authentication process. 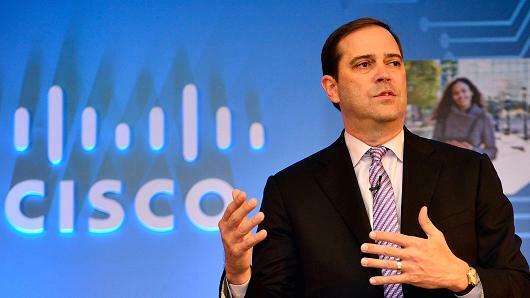 A cyber-con could treat such a vulnerable opportunity like a gold mine and could win a lot out of it. In addition to Google’s Chrome, Apple’s Safari is also a web browser being openly targeted. As it turns out, the choice for the web browser target depends upon its recognition. The malware seems to have additional malignancy to it as it also finds a way to download a “CoinMiner” onto the affected system/ device. To add on to the latest list of raging malware, the cyber-cons decided on changing names of some older ones. Malware Mirai, is now being dispensed by the name of Miori, by way of malicious remote code execution exploits. The Mirai Malware has a really solid history of wreaking havoc by executing DDOS (Distributed Denial of Service) attacks on various platforms among IoT devices. The botnet in question has previously executed some truly jeopardizing DDOS attacks and has been the culprit for computer fraud and abuse. The malware would need to function equally well on different architectures in order to run on cross-platforms. Now, Miori can easily exploit internet connected devices by abusing their vulnerabilities. The smart devices are always on the radar for this malware. The above-mentioned malware is being dispensed through Remote Code Execution vulnerability in the PHP structure of the name ThinkPHP. The exploit especially has targeted, versions previous to 5.0.23 and 5.1.31. The security researchers who are on to the malware, have alluded that the rate of infection is increasing in the case of ThinkPHP RCE in smart devices. Numerous other Mirai malware which exploit the ThinkPHP RCE vulnerability are also being dispensed. Researchers also confirmed that a Linux device was made to perform the DDOS attack because of the infection dispensed via other connected devices as the default credentials got reset through a telnet. Reportedly, Miori is merely a subdivision which the cyber-cons use to fabricate vulnerable devices via Thinkpad RCE. Once the malware is executed a console gets generated which switches the Telnet on, to brute force other IP addresses. On the port 42352 (TCP/UDP) the C&C server keeps a check to receive further commands. The configuration table, of the Miori malware was de-crypted by researchers, which was instated in its binary strings. The username passwords and other credentials which were used by the malware were also found out by the researchers as they were fairly easy to speculate. A scrutinized look resulted in the discovery of two URLs that were employed by the two variants of Mirai, namely APEP and IZIH9. Both were employing the same string anti-obfuscation procedure as Miarai and Miori. APEP also spreads by exploiting CVE-2017-17215 which encompasses of one other RCE vulnerability which can seriously affect router devices. 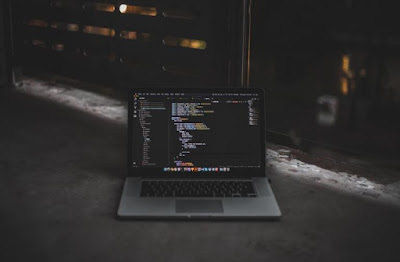 In the recent times the sextortion email scams have been at a high rise as they have proved time and time again to being quite a significant and effective method for producing easy money for the hoodlums. A sextortion scam is basically when an individual receives an email stating that they have been spied upon while they were browsing adult websites. The sextortion campaign which traps recipients into installing the Azorult data stealing Trojan, then further downloading and installing the GandCrab ransomware is in the highlight now. The first infection, Azorult, will be utilized to steal data from the user's PC, for example, account logins, cookies, documents, chat history, and that's just the beginning. At that point it installs the GandCrab Ransomware, which will encrypt the computer's information. There have been numerous cases of such scams being accounted for generally where the emails may likewise contain passwords of the users that were leaked amid information breaches so as to make the scams look progressively genuine. Experts at ProofPoint detected another campaign that as opposed to containing a bitcoin addresses to send a blackmail payment to prompts the user to download a video they made of them indulging in certain "exercises". The downloaded compress document, however, contains an executable that will further install the malware onto the computer. 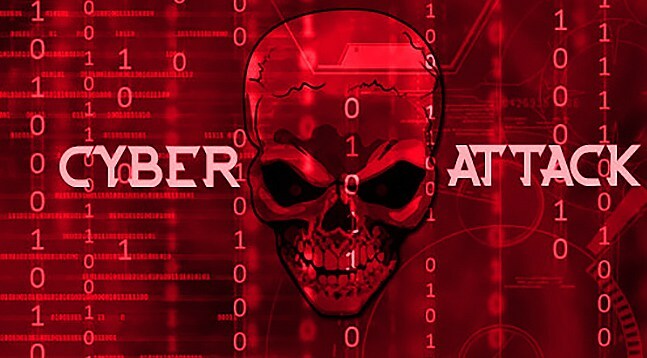 "However, this week Proofpoint researchers observed a sextortion campaign that also included URLs linking to AZORult stealer that ultimately led to infection with GandCrab ransomware," stated ProofPoint's research. This new strategy is turned out to be significantly hazardous, as when the recipients are already terrified with the need to affirm if a video exists. They download the document, endeavor to open the compressed file, and thusly find themselves infected with two distinct sorts of malware. Consequently, it is recommended for the user's to not believe anything they receive via email from a strange address and rather do a few inquiries on the Web to check whether others have experienced emails this way or not. More than 100,000 Chinese users have had their Windows PCs infected with yet another strain of ransomware that encodes their records and files all the while requesting a 110 yuan (~$16) ransom. The inadequately composed ransomware is known to have been scrambling local documents and taking credentials for various Chinese online services. As of now there has been no threat made to international users as the ransomware is only determined to focusing on the Chinese web only. The individual or the group behind the activity are only utilizing Chinese-themed applications to appropriate the ransomware by means of local sites and discussions at the same time asking for ransom payments through the WeChat payment service, just accessible in China and the contiguous areas. A report from Chinese security firm Huorong, the malware, named 'WeChat Ransom' in a few reports, came into existence on December 1 and the quantity of infected systems has developed to more than 100,000 as of December 4. Security specialists who analysed the attack said that other than encoding records, the ransomware additionally incorporated an information-stealing component that collected login credentials for a few Chinese online services, like Alipay, Baidu Cloud, NetEase 163, Tencent QQ, and Taobao, Tmall, and Jingdong. Chinese security organizations examining the malware concur that it is a long way from a complex risk that can be effortlessly defeated. Although it professes to delete the decryption key if the victim neglects to pay the ransom by a specific date, document recuperation is as yet conceivable in light of the fact that the key is hardcoded in the malware. 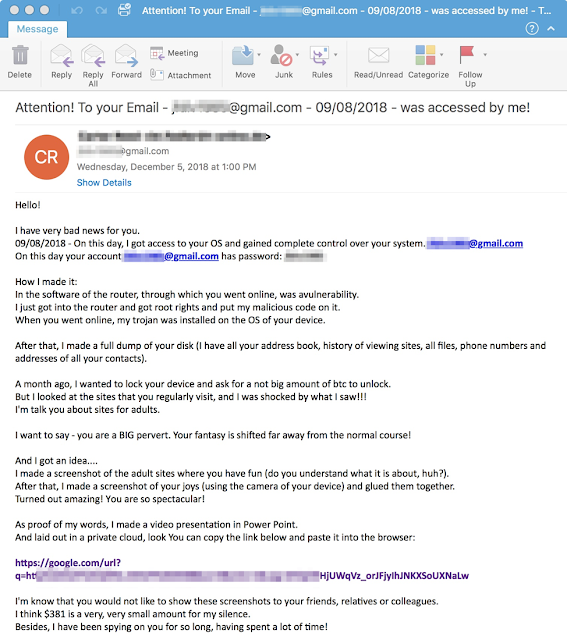 Specialists from Huorong examining this ransomware string have found a name, a cell phone number, a QQ account, and an email address that could enable police to identify and catch the thief. This most recent ransomware campaign anyway is additionally not the first occasion when those Chinese-based ransomware creators have utilized WeChat as a ransom payment dealing strategy. The ones who committed this deadly error in the past have been captured by the officials within months. The Chinese police, in general, have a decent reputation of capturing the hackers within weeks or months after a specific malware crusade stands out as truly newsworthy. As cyber-attacks are on a continuous rise they have resulted in being one of the major threats to the world. 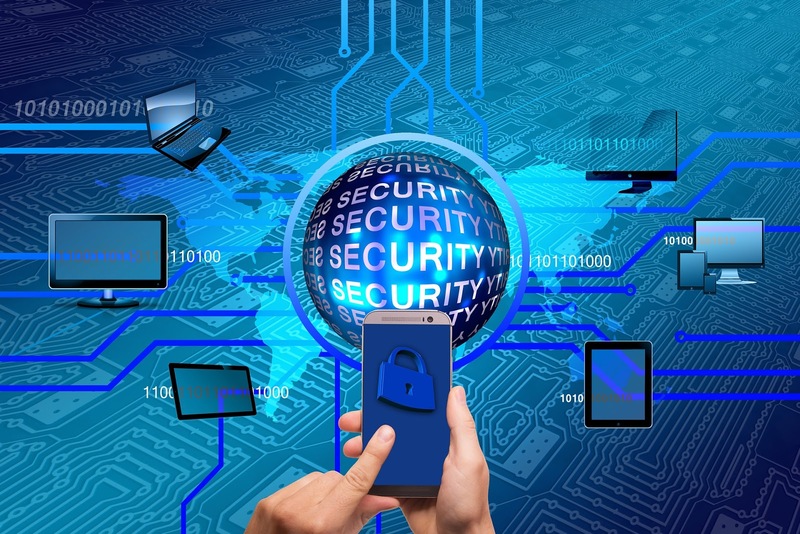 Since 2008 there has never been much concern given about the imminent threat of cyber-attacks but the steady and rapid evolution of time and technology has changed it. 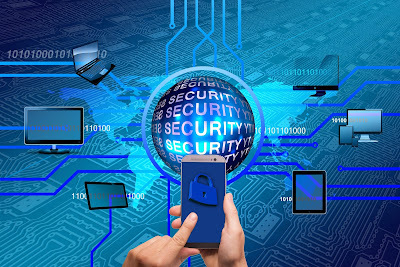 It is a major wake up call to the various existing companies and organisation to secure themselves as well as their customers to not fall victim to such attacks. Alluding to the different types of harmful software, for example, viruses and ransomware. 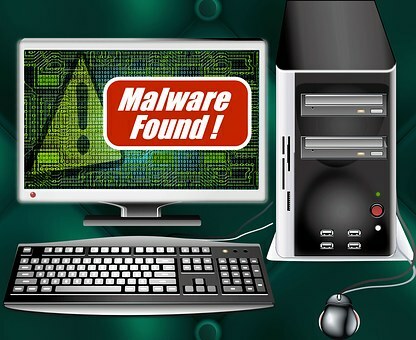 Once the malware enters the computer system it is more than capable of causing quite havoc. From taking control of the PC to observing your activities, to quietly sending a wide range of classified information from your PC or system to the attacker's home base. 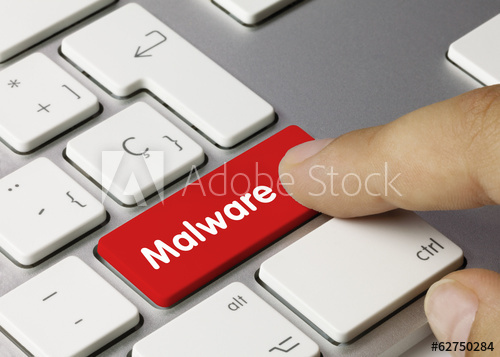 Attackers will utilize a miscellany of techniques to get the malware into your PC; however at some stage it regularly requires the user to make a move to install the malware. This can incorporate clicking a link to download a document, or opening an attachment that may look safe but in reality it has a malware installer hidden inside. At the point when an attacker needs the user to install the malware or unveil any sensitive data, they frequently resort to phishing attacks, an attacker may send you an email that will appear to be rather legitimate, it will contain an attachment to open or a link to click. When you do so it'll thereby install malware in your computer. There is likewise a probability that the link will connect you to a website that appears quite legitimate and requests you to sign in, in order to access a critical document—with the exception of the website actually being a trap used to capture your credentials when you attempt to sign in. When the attacker specifically focuses on a specific site's users it settles on Cross-Site Scripting attack. The attack includes infusing malignant code into a site; however for this situation the site itself isn't being attacked. Rather, the pernicious code the assailant has infused just keeps running in the user's program when they visit the infected site, and it pursues the user directly and not the site. Cross-webpage scripting attacks can altogether harm a website's notoriety by setting the users' data in danger without any sign that anything pernicious even happened. Any sensitive data a user sends to the website, for example, their qualifications, credit card information, or other private information—can be captured by means of cross-site scripting without the site owners acknowledging there was even an issue in the first place. When it comes to credentials, variety is always essential. Users today however have so many logins and passwords to remember from that it's very tempting to reuse some of them to make life somewhat less demanding. Now despite the fact that it is suggested that you have interesting passwords for every one of your applications and sites, numerous individuals still reuse their passwords which unfortunately is a fact that attackers heavily rely upon. Once these attackers have a compilation of these usernames and passwords from an already breached site, they then utilize these same credentials on different sites where there's a shot they'll have the chance to sign in. This nonetheless, is only a small selection of some very common attack types and methods as likewise with the advancement in time and innovation, new techniques will be developed by attackers. The users however are advised to be aware of such attacks and fundamentally try at enhancing their available security. Recently the threat actors in charge of the AZORult malware released a refreshed variant with upgrades on both the stealer and the downloader functionalities. This was altogether done within a day after the new version had released a dark web user AZORult in a large Email campaign to circulate the Hermes ransomware. The new campaign with the updated adaptation of AZORult is in charge of conveying thousands of messages focusing on North America with subjects, such as, "About a role" or "Job Application" and even contains the weaponized office document "firstname.surname_resume.doc” attached to it. Attackers have made use of the password-protected documents keeping in mind the end goal to avoid the antivirus detections. Once the client enters the password for documents, it requests to enable macros which thusly download the AZORult, and at that point it connects with the C&C server from the already infected machine and the C&C server responds with the XOR-encoded 3-byte key. Finally after exfiltrating stolen credentials from the infected machine, it additionally downloads the Hermes 2.1 ransomware. Security analysts from Proofpoint even recognized the new version (3.2) of AZORult malware publicized in the underground forum with full changelog. [+] Reduced the load in the admin panel. As indicated by the scientists, the malware campaign contains both the password stealer as well as the ransomware, which is astounding on the grounds that it is not so common to see both. Therefore, before causing a ransomware attack, the stealer would check for cryptocurrency wallets and steal the accreditations before the files are encrypted. Tom Nipravsky, a security researcher at Deep Instinct, discovered another 'never seen before' malware that could transform a Windows PC into a botnet. Named as 'Mylobot', this malware has developed from the 'Dark Web'. It was finished up in the wake of following its server that was additionally utilized by other malware from the dark web. · A 14-day delay before accessing its C&C servers. "On a daily basis we come across dozens of highly sophisticated samples, but this one is a unique collection of highly advanced techniques," says Arik Solomon, vice president of R&D at Deep Instinct. "Each of the techniques is known and used by a few malicious samples, but the combination is unique." As indicated by the researcher, Mylobot likewise bears contrary to the botnet property. The reason, as indicated by the researcher, for this conduct being is, possibly to prevail upon the "opposition" on the dark web. The researchers say it's vital to take note that Mylobot was found in the wild, at a Level 1 communication and telecommunication equipment manufacturer and not in a proof-of-idea show. Also, in conclusion the one thing they are extremely sure about is the modernity of the malware's creators as, according to ZDNet, the real author(s) of this malware are yet obscure, be that as it may, the malware utilizes a similar server which is connected to the scandalous Locky ransomware, Ramdo, and DorkBot. Researchers at Bitdefender have recently discovered a powerful malware that takes control over the PC and spams with advertisements. They have named it 'Zacinlo' after the last and final payload, looking at this as a transitory name for an intricate code. In any case, the Zacinlo malware has been around for almost six years extremely contaminating various Windows users. The researchers at the Cyber Threat Intelligence Lab, following a year of research have published a rather detailed paper about this malware. Despite the fact that the malware has been around since 2012, it became the most active in late the 2017, state the researchers while clarifying about their work. Zacinlo is said to be so powerful to the point that it has the capability of deactivating the most anti- malware directly accessible. Well known targets of Zacinlo incorporate Bitdefender, Kingsoft, Symantec, Microsoft, Avast, and various different programs. Once installed, it altogether takes control over the user's framework for noxious exercises. These incorporate controlling the OS, forestalling against malware activities, at last accomplishing its fundamental objective – to display ads and generate income. This is accomplished by infusing contents in webpages. Zacinlo effectively keeps running on most commonly utilized programs, including Chrome, Firefox, Internet Explorer, Edge, Safari, and Opera. 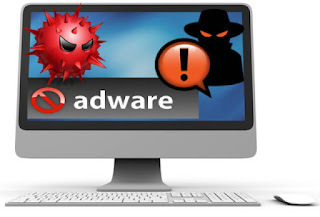 As this adware starts working, it wipes out some other adware exhibit in the victim's PC to accomplish its main objectives. It at that point shows advertisements in order to produce income by getting the snaps. The advancement of this malware makes its detection extremely hard. However, there is one route through which you can detect the presence of Zacinlo in the victim's PC. As stated by Bogdan Botezatu, the senior e-Threat Analyst at Bitdefender. Regardless of this all the windows users are thus instructed to stay wary while downloading any outsider applications or applications from untrusted sources to shield themselves from any malware attacks. A Newfound Ransomware by the name of Sigma is known to be spreading from Russia-based IP's with the assortment of social engineering procedures in order to jeopardize the victims and lock the contagion computer. User's that were targeted on through the malignant SPAM Messages that contained a proclamation originated from the "United States District Court" with a pernicious attachment. Presently the attackers utilizing the Email scam so as to make sure that the targeted victims perform the diverse malicious activities all the while manipulating the user by some emergency strings of dread and giving rise to the victim’s inquisitiveness.The Sigma Ransomware Attack directed from around 32 Russian based IP's and the attacker enlisted in the particular domain which is specifically utilized to perform different attacks. The creators of the Malware utilized more obfuscation works by asking for the password to open the file and avoid the discovery.At first, the malignant documents required a password to open since it tricks the user to download the attachment that ought to be protected since the mail is originated from the court. In the event that it finds that the Macros are turned off on the victim's machine then it further convinces the users to turn it on which contains malevolent VBScript. Then, the VBScript will download the first Sigma Ransomware payload from the attack summon, control server and save it in the %TEMP% folder.Downloaded malware emulates as a legit svchost.exe process which assists in downloading an additional malware. The Malware utilized a variety of obscurity strategy to conceal it and sidestep the discovery and it revokes itself on the off chance that it finds any virtual machine or sandboxes present. "Looking with malware so complex on the sides, social engineering traps and technical design is a challenge hard even for even security-mindful users," says Fatih Orhan, the Head of Comodo Threat Research Labs. Likewise if the sigma Ransomware finds no files then it erases itself and it stops the infection in the event that it finds the country location of Russian Alliance or Ukraine. Later it associates with its order and control servers and builds up the Tor Connection and Sigma Ransomware begins to encode documents on the machine. After the complete encryption, it will show the ransom notes of that contains the definite and detailed data of the attack and the request of the attack to the victims to get in touch with them by means of sigmacs@protonmail.com and furthermore mentioning the infection ID. Additionally, the attack demands the payoff sum through bitcoin and the cost will be settled in view of how instantly the victims contact to the attack. Researchers have as of late discovered Vega Stealer a malware that is said to have been created in order to harvest financial information from the saved credentials of Google Chrome and Mozilla Firefox browsers. At present, the Vega Stealer is just being utilized as a part of small phishing campaigns, however researchers believe that the malware can possibly bring about major hierarchical level attacks as it is just another variation of August Stealer crypto-malware that steals credentials, sensitive documents, cryptocurrency wallets, and different subtle elements put away in the two browsers. On May 8 this year, the researchers observed and obstructed a low-volume email campaign with subjects, for example, 'Online store developer required'. 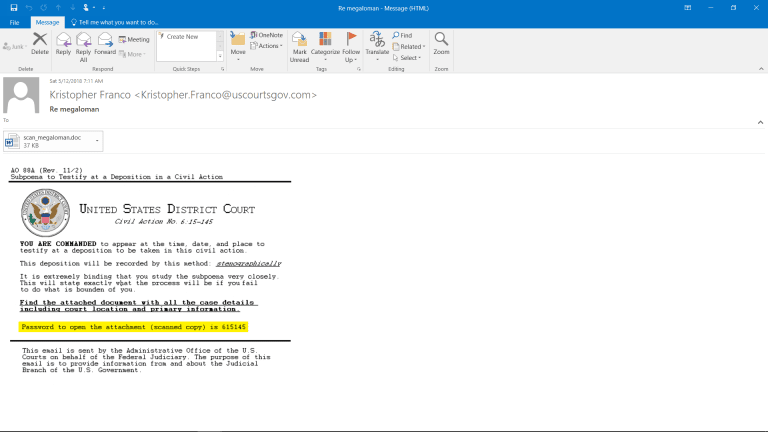 The email comes with an attachment called 'brief.doc', which contains noxious macros that download the Vega Stealer payload. The Vega Stealer ransomware supposedly focuses on those in the marketing, advertising, public relations, and retail/ manufacturing industries. Once the document is downloaded and opened, a two-step download process begins. The report said "...The first request executed by the document retrieves an obfuscated JScript/PowerShell script. The execution of the resulting PowerShell script creates the second request, which in turn downloads the executable payload of Vega Stealer, the payload is then saved to the victim machine in the user's "Music" directory with a filename of 'ljoyoxu.pkzip' and once this file is downloaded and saved, and it is executed automatically via the command line." At the point when the Firefox browser is in utilization, the malware assembles particular documents having different passwords and keys, for example, "key3.db" "key4.db", "logins.json", and "cookies.sqlite". Other than this, the malware likewise takes a screenshot of the infected machine and scans for any records on the framework finishing off with .doc, .docx, .txt, .rtf, .xls, .xlsx, or .pdf for exfiltration. While the researchers couldn't ascribe Vega Stealer to any particular group, regardless they guarantee that the document macro and URLs associated with the crusade propose that a similar threat actor is responsible for campaigns spreading financial malware. So as to be protected, Ankush Johar, Director at Infosec Ventures, in a press statement said that "...Organisations should take cyber awareness seriously and make sure that they train their consumers and employees with what malicious hackers can do and how to stay safe from these attacks. One compromised system is sufficient to jeopardize the security of the entire network connected with that system." Because while Vega Stealer isn't the most complex malware in use today, but it does demonstrates the adaptability and flexibility of malware, authors, and actors to accomplish criminal objectives.